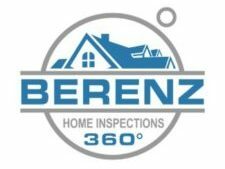 What can you expect from a BHI360 inspection? I value your time and your client’s time. My inspection take no longer than 2 - 2.5 hours and in some cases, less. 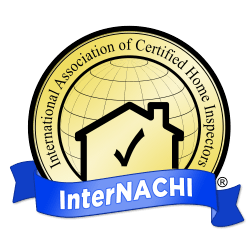 A long inspection does not mean a better one. All my inspections include a termite inspection at no additional charge. 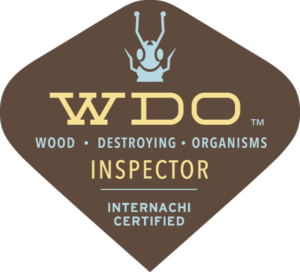 I will not and do not provide any quotes on work that may be needed on a home that I am inspecting. I am there only to provide the client with accurate structural information about the home. Understanding the value of the home I am inspecting. Understanding the needs and wants of my client (the homeowner or home seller), as well as, the needs and wants of the real estate agent. I provide fast and accurate service and will typically turnaround my report within 24 hours. I am very respectful of the sellers home and time and and understand the inconvenience the inspection poses. We have a fluid pricing program that allows me to price my inspections fairly according to the location and size of the home. Follow me on Instagram (#bhi360) and see what I’m up to. Hope everyone has a wonderful day! !